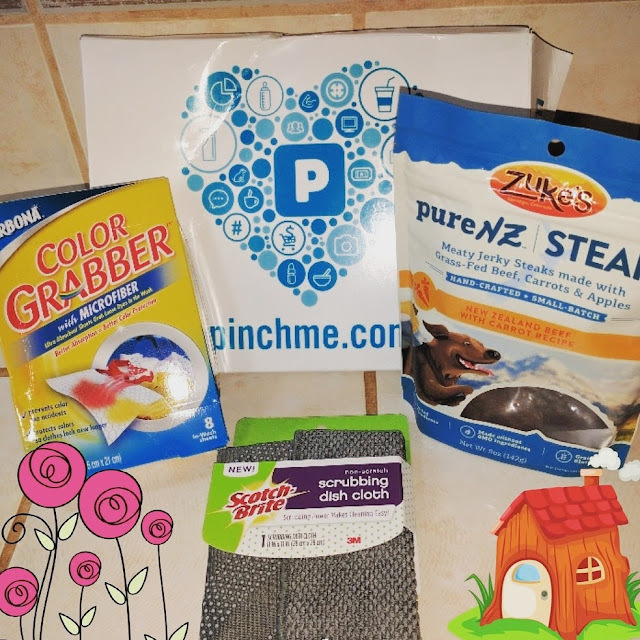 Home General Reviews PINCHme box is on the way! PINCHme box is on the way! 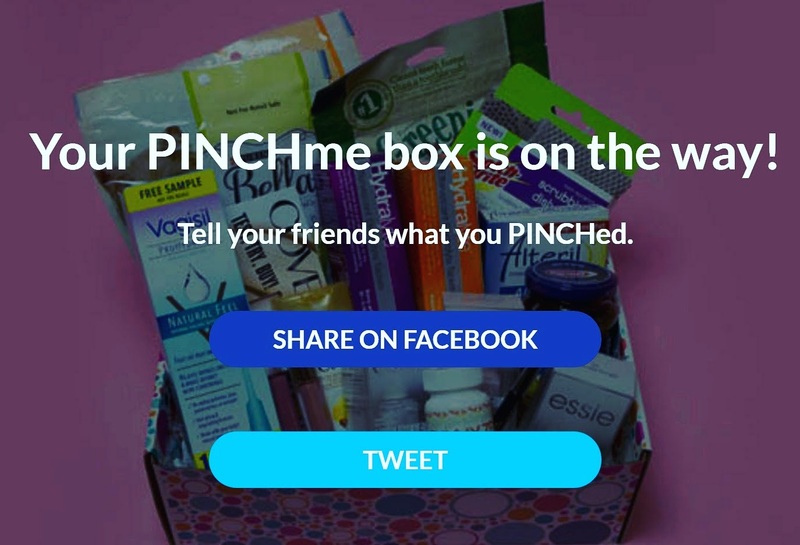 Who doesn't like to try ahead a product before to buy it?, Well, PINCHme box is one of those sites that give you the shot to try new products and get free samples. Sounds good my dearies, right! 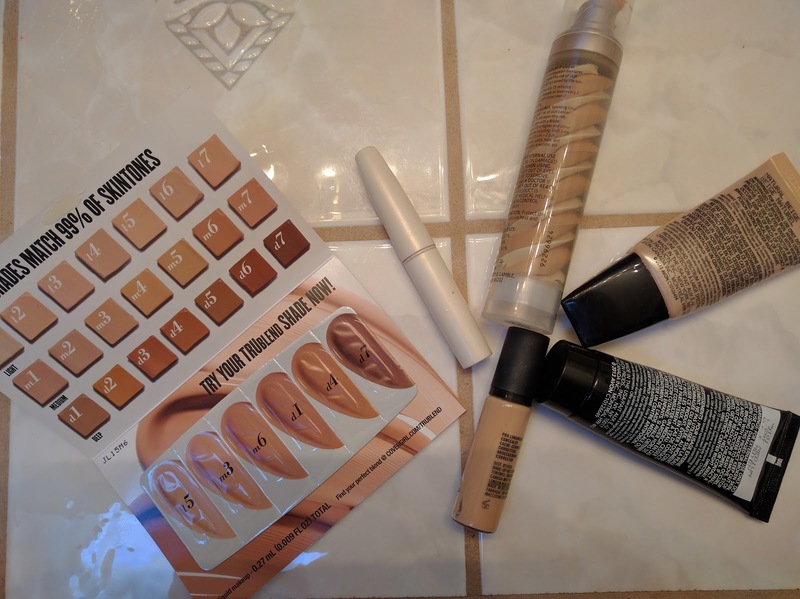 It's effortless, just sign in, pick the samples that you want to try and then they will ship your box full of samples directly to you for free. Like this one, for example, such simple. This has been my second box. Plus one is coming already. And I am a member since August 28, 2016,. 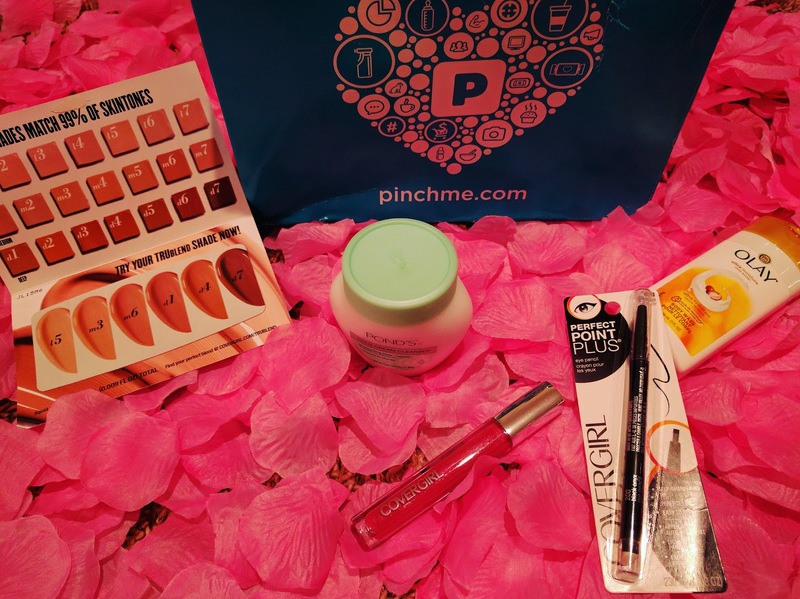 Including I might say, I am delighted to try products that, I never had tried before and given them a shot. I should say besides, that every box is through month every Tuesday. Let me show you, my dearies, my first box. The only and best thing is the smell. Nevertheless, not the taste; after a couple of hours, it needs to apply again, so not at all durable as it declares. Thus I would like more pigment on it. The color is 640 juicy fruit; merely gloss light, soft pink. 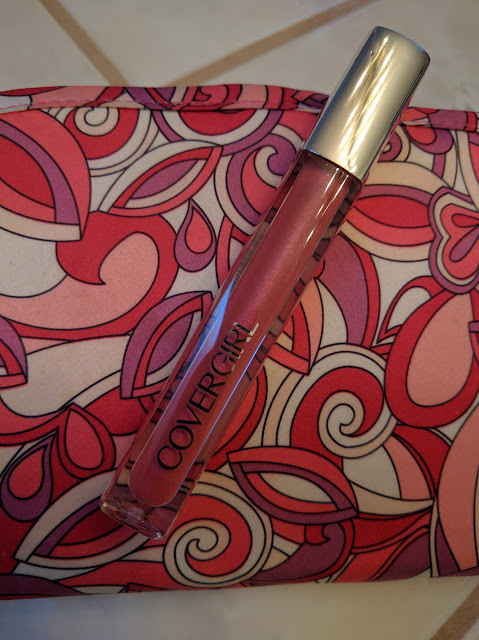 The lip gloss is sticky for me, and I think it is probably better just for moisturizes lips. This is one of my favorite BEST ever makeup remover facial cleanser I have EVER used. I knew POND’S COLD CREAM CLEANSER since my mom used to use this and her loyalty to this cream. She loves to take care of her skin, and she taught me to do that too. I love the creamy texture, and it removed my makeup quickly, and it's very moisturizers and hydrating on my skin. 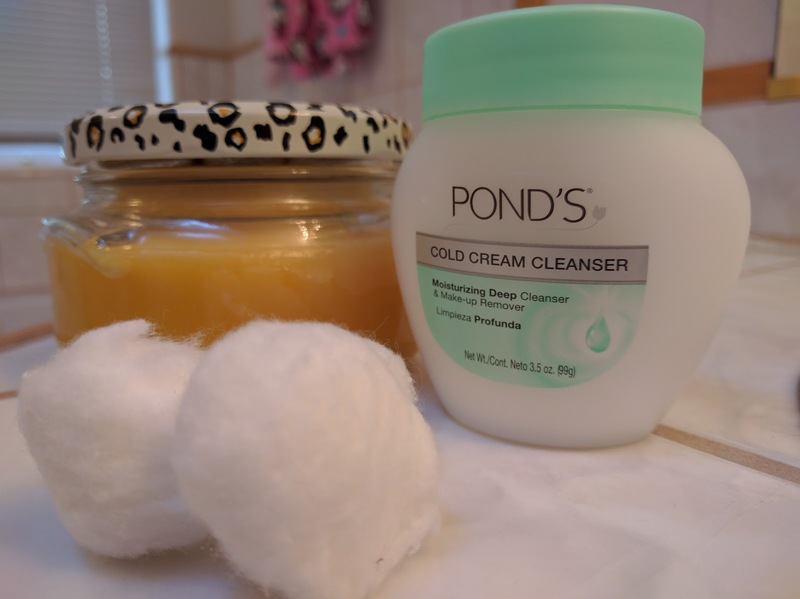 POND’S COLD CREAM CLEANSER is the best way to extract every last bit of makeup without effort. Recommend: I really recommend it so far. This sample extraordinarily neat so I don't waste my money trying to find out the right one. Because I always have the wrong light one or so such dark one. 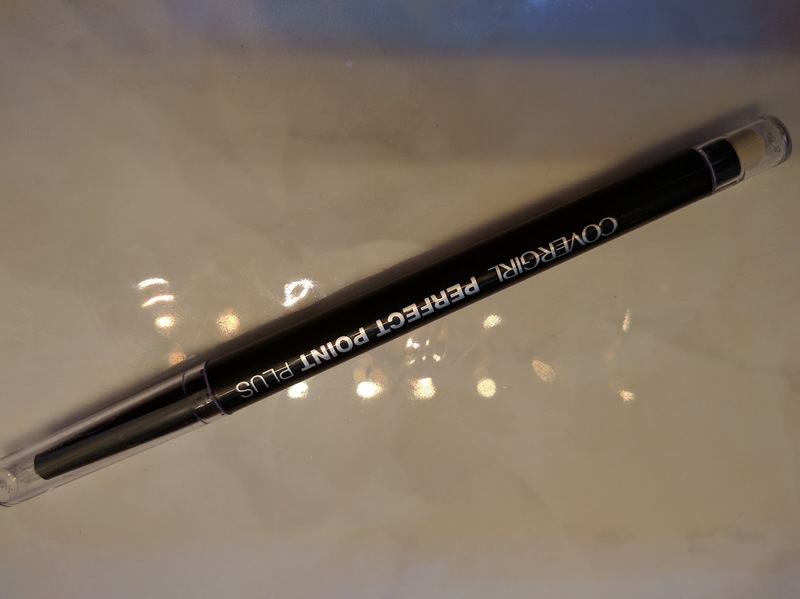 However, it is really light coverage, and it's reasonable for a natural look. 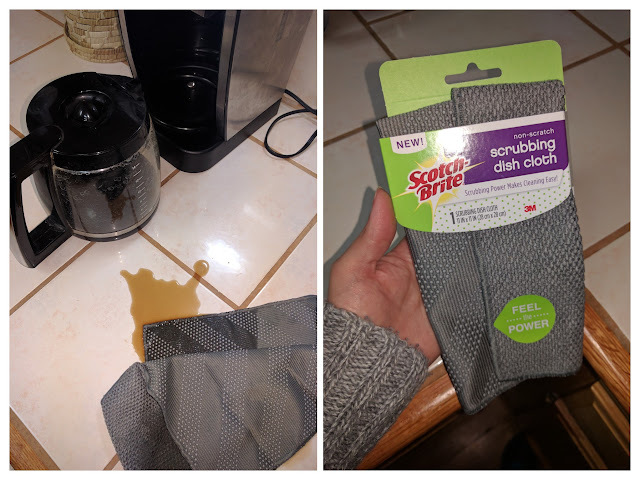 I guess the product worked just fine. However, for me I think is a waste of money I can even try on me because it doesn't work. It's poor quality the eyeliner doesn't come out. Although I'm sure, it works for others. Recommend: I wouldn't recommend it. Consequently, that's all my dearies, I will be in touch soon.